Whether you're an existing landlord, thinking of buying-to-let, or even thinking of buying a new property and renting out your home… We can help. Whether you're an existing landlord, thinking about buying to let, or even thinking of buying a new property and renting out your home, we can help. The demand for rental property is strong in many parts of the country and with first time buyers finding it ever more difficult to get on the ladder, there are no signs that this is about to change. 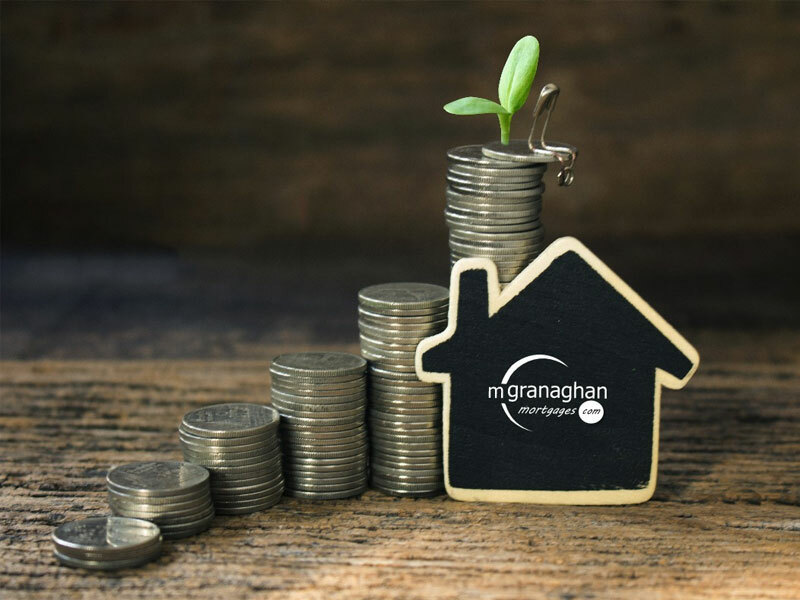 If you're looking to purchase or remortgage a buy to let (BTL) then we can help you by offering honest advice and searching the a comprehensive list of providers to find you the most suitable mortgage products to suit your needs. Even if the property is in need of a bit of TLC, we have access to providers who can lend where renovation is required and even where the property isn't currently habitable. Contact us using our simple web form or phone us on T: 442890309030 to see how we can help. 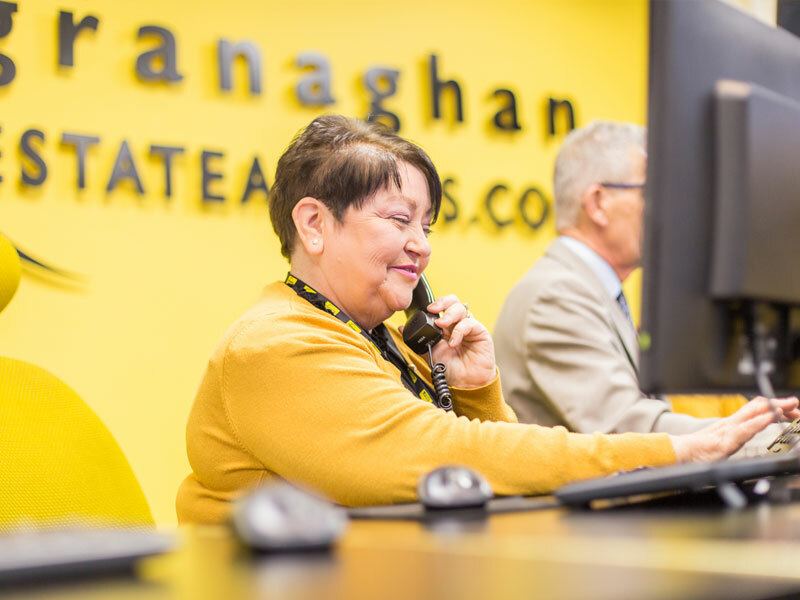 One of our qualified mortgage advisors… is waiting on your call.